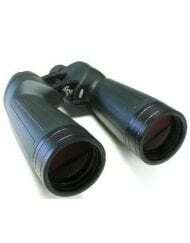 Oberwerk Ultra Series are our highest-quality mid-size binoculars, equaling the performance of the finest Japanese brands, for about half the price. They deliver incredible sharpness across almost the the entire field of view, and have precise individual focusers. Of course they are fully broadband multi-coated, waterproof, and nitrogen-filled. 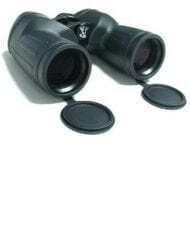 Ultra Series binoculars feature very rugged construction, with a rubber-armored metal body. 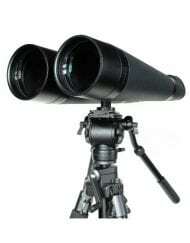 The Ultra Series utilizes a 3-point floating-plate prism mounting system, which will do a much better job of maintaining collimation (alignment) when subjected to bumps and impacts, than the prism tilt setscrews found on lesser binoculars. The 10×50 comes with a rugged padded case, the larger models include our exclusive heavy-duty aluminum-frame case.